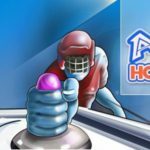 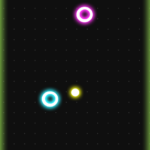 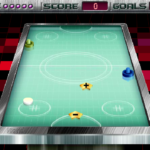 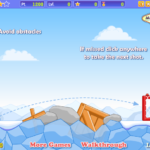 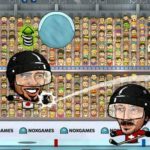 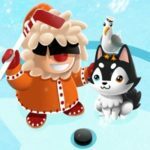 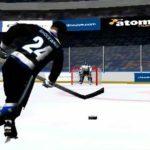 Ikoncity: Air Hockey is cool unblocked game where you get to show of your hockey talent in a couple of though challenges. 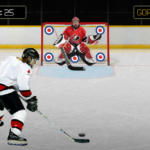 If you think you're good at hockey then try to beat your opponent! 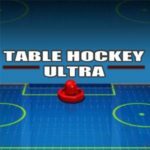 Take to the table and try and score more goals than your opponent. 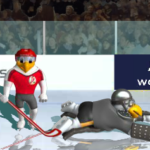 The faster you score the more points you get. 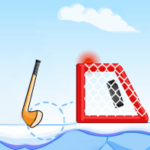 Pick up Ikoncity stars for extra bonus points and be careful not to put the puck in your own goal! 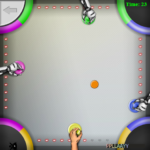 Beat one opponent to move onto the next challenger who will be faster, smarter and tougher to beat. 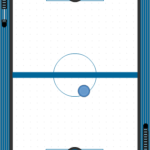 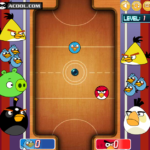 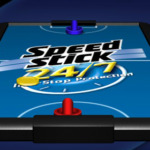 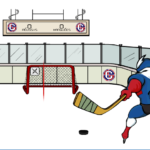 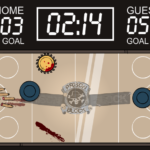 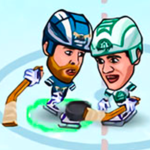 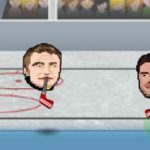 Can you beat all 10 opponents and be crowned King of the hockey table? 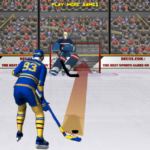 Use the mouse to control all aspects of the game.